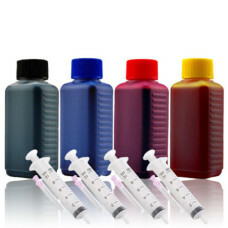 Ink Set 4 Colours (BK/C/M/Y). 4 x 100 ml. Refill Ink. Free Delivery. Ink Set 4 Colours. Refill Ink. Including 4 Syringes with Needles. A totalt of 4 .. Ink Set 4 Colours (BK/C/M/Y). 250 ml + 3 x 100 ml. Refill Ink. Free Delivery. Ink Set 4 Colours. Refill Ink. Including 4 Syringes with Needles. A totalt o.. Ink Set 4 Colours (BK/C/M/Y). 500 ml + 3 x 100 ml. Refill Ink. Free Delivery. Ink Set 4 Colours. Refill Ink. Including 5 Syringes with Needles. A totalt of.. 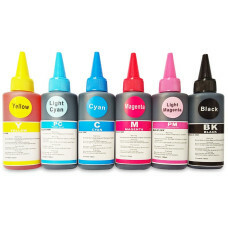 Ink Set 6 Colours (BK/C/M/Y/LC/LM). 6 x 100 ml. Refill Ink. Free Delivery. Ink Set 6 Colours. Refill Ink. Including 6 Syringes with Needles. A to.. Ink Black 100 ml. Refill Ink. Free Delivery. Ink Black. Refill Ink. Including 1 Syringe with Needle. 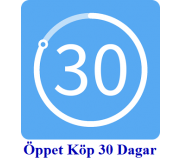 A totalt of 100 ml: .. Ink Black 250 ml. Refill Ink. Free Delivery. Ink Black. Refill Ink. Including 1 Syringe with Needle. A total of 250 ml: &.. 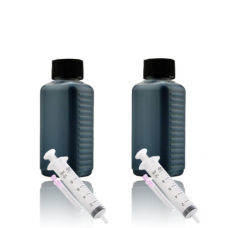 Ink Black 500 ml (2 x 250 ml). Refill Ink. Free Delivery. Ink Black. Refill Ink. Including 2 Syringes with Needles. A total of 500.. Ink Cyan 100ml. Refill Ink. Free Delivery. Ink Cyan. Refill Ink. Including 1 Syringe with Needle. A totalt of 100 ml: &nb.. Ink Yellow 100ml. Refill Ink. Free Delivery. Ink Yellow. Refill Ink. Including 1 Syringe with Needle. A totalt of 100 ml: 1 x&.. Ink Magenta 100ml. Refill Ink. Free Delivery. Ink Magenta. Refill Ink. Including 1 Syringe with Needle. A totalt of 100 ml: &nb.. 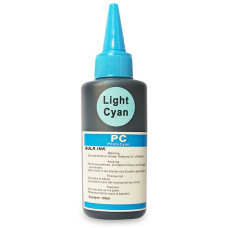 Ink Light Cyan 100ml. Refill Ink. Free Delivery. Ink Light Cyan. Refill Ink. Including 1 Syringe with Needle. A totalt of 100 ml: .. 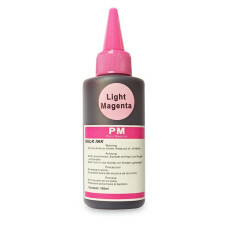 Ink Light Magenta 100ml. Refill Ink. Free Delivery. Ink Light Magenta. Refill Ink. Including 1 Syringe with Needle. 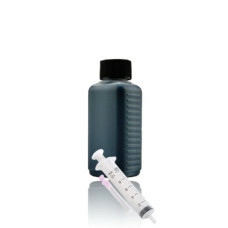 A totalt of 100 ml: ..